(born 1980) received his M.Sc. and Ph.D. degrees from Poznan University of Technology in 2004 and 2010 respectively. 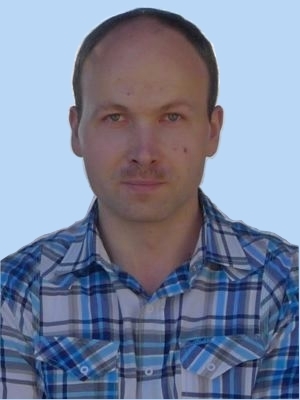 He is an author and co-author of papers and conference contributions on channel modeling as well as time-domain and frequency-domain techniques in empirical and deterministic analysis of ultra-wideband electromagnetic wave propagation.